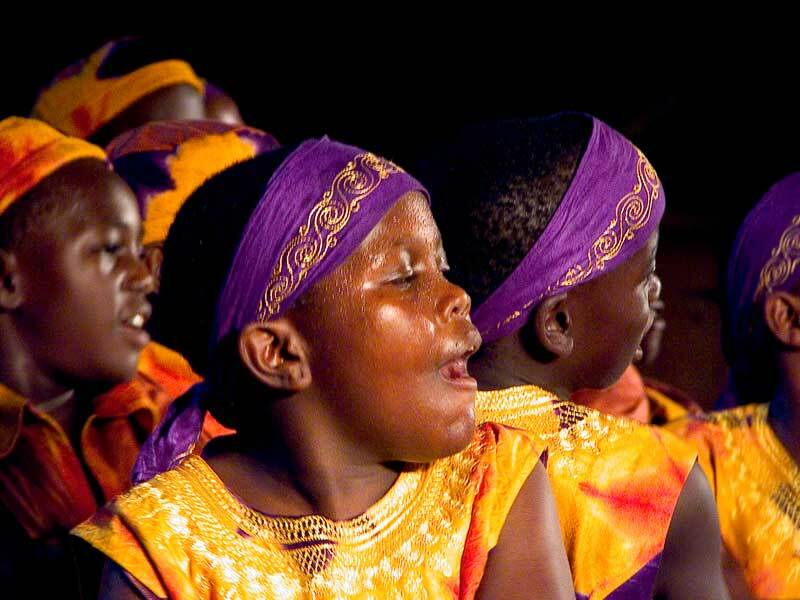 Join the African Children’s Choir as they perform in your community during their North American Tour. Come and experience a uniquely immersive performance that shows the beauty, dignity and potential of each African child! Admission will be free for all ages; a free-will offering will follow the Choir’s concert. The African Children’s Choir melts the hearts of audiences with their charming smiles, beautiful voices and lively African songs and dances. Their completely redesigned live show combines traditional hymns with African cultural sounds and a stunning visual story of God’s faithfulness. Nearly every performance is concluded with a thunderous standing ovation! In spite of the tragedy that has marred their young lives, the children are radiant with hope, musically gifted and always wonderfully entertaining. Don’t miss out on this uniquely immersive worship experience through song, dance, and video story-telling!